Do you know that a number of hygienic problems can be cured by this natural and inexpensive kitchen ingredient? None other baking soda. Baking soda is sodium bicarbonate, a natural substance that is crystalline but often appears as a fine powder. It’s components has a antibacterial, antiseptic, antifungal and anti- inflammatory properties. 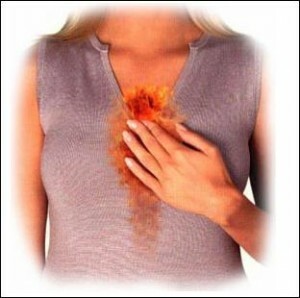 It is an credible medical tool effective in fighting everything from cold to oral problems to skin issues. 1. 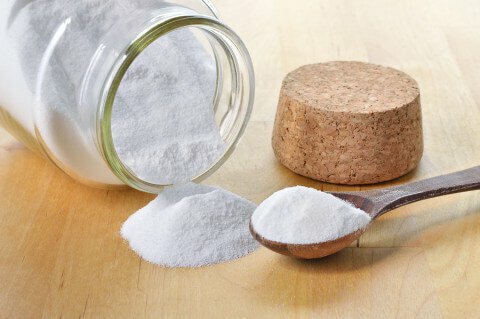 Mix 1 teaspoon of baking soda with a little water to make a paste. Baking soda helps balance of the skin’s PH which helps reduce the occurrence of skin breakouts. 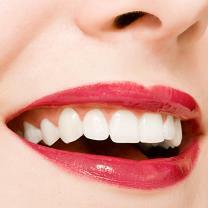 Baking soda acts as mild abrasive to remove yellow stains from teeth. 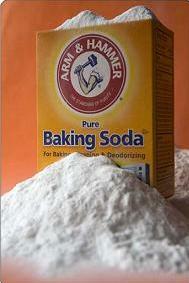 Baking Soda should be use properly and in a short period of time to avoid certain damage to your skin and body.